Top 10 Highest Earning Websites Of Pakistan | ODosta Inc.
As Time pasts Pakistani People Also started to enter the world of internet and started their businesses online due to its reliability and to be a lot more profitable with less investment. Pakistan is undergoing with a rough time increase in crime rate. Which is destroying the business of the country. Therefore, some people have started working online or started their own business. If you have a website you can earn by using Google Adsense and many other ad networks as well like Infolinks, Chitika, Buysellads and much more. In This Post we are going to describe about some top earning Pakistani websites you know many of them. 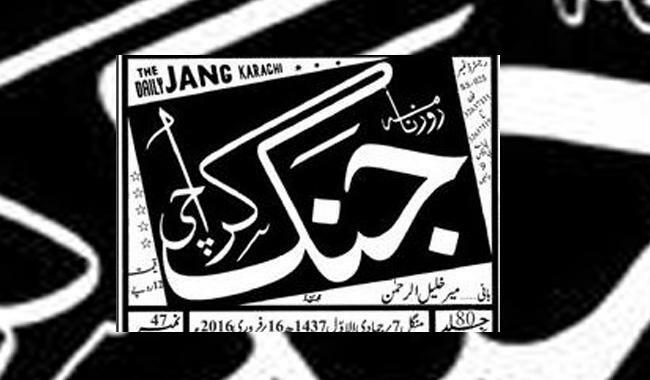 Jang Is famous Pakistani newspaper brand which was present before independence. On Daily basis newspaper is uploaded on the website along with the latest national and international news. According to Alexa It has a rank of 1529 in the world and 14th in the country. You won’t Believe its income by only this website it earns almost 2160$ Daily and monthly as high as 63 Lacs. This Website Is In The Top Of Our List Due To Its High Earning Rate. OLX has a very Famous tag line SAB KUCH BIKTA Hai and it has proved it also many buyers and sellers have got their products on this website. It is basically a trade website it is one of the most popular websites in Pakistan. According to Alexa OLX has a rank of 1639 in the world and 11 in Pakistan . 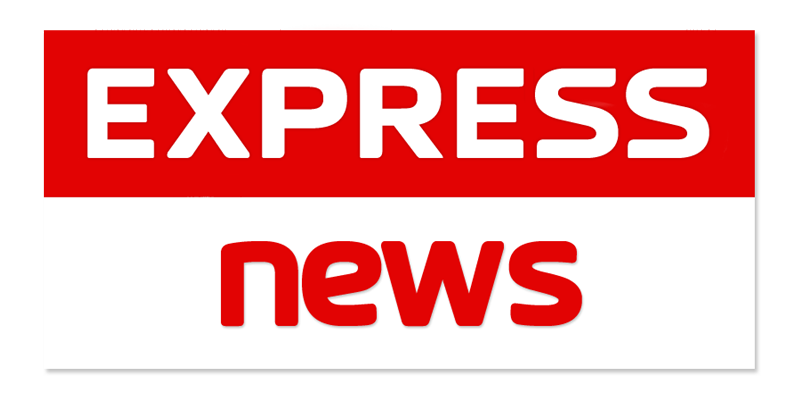 OLX has more than 160,000 Visitors monthly and earning 2010 US Dollar daily and monthly income of OLX is near to 6,000,000 (Sixty Lac)..
Express is also news websites which also has a newspaper and a tv channel. it is the 3rd highest earning website in Pakistan. More than 140,000 visitors visit this site on daily basis. According to Alexa ranking it has globally 1914 and nationally 16 Rank. The daily earning of this website is near to $1669 therefore it is earning about 5,000,000 (Fifty Lac) per month. Geo.tv is another famous news channel website in Pakistan. Jang is partner of Geo tv due to which Geo got enough support It has 2258 globally and nationally has 30 Rank. Geo.Tv is having daily good traffic and due to this earning 1453 Dollar on daily basis and monthly income is near to 4,359,000 (Forty Three Lac and 59 Thousand) per month. Tribune is a national and international news bases website and has monthly visitor about 85,000. Tribune has 5972 Rank in the world and has 81 Rank in Pakistan. This website is earning through advertisements 576 Dollars Daily. The monthly income of Tribune is 1,728,000 (Seventeen Lac and Twenty Eight Thousand). Rozee.pk is actually an job relating website where jobs opportunities ads are posted and millions of people are member of this website and remain in touch about new jobs vacancies in Pakistan. More than 85,000 visitor visits this site and according to Alexa it has 6997 worldly Rank and has 52 in Pakistan. Rozee.pk is earning 480 Dollar Daily and monthly 1,440,000 (Fourteen Lac and Forty Thousand). what mobile is a website where you can get specs of any mobile and its price also.This website is earning 420 Dollars on daily basis and monthly income of this website is about 1,260,000 (Twelve Lac and Sixty Thousand). 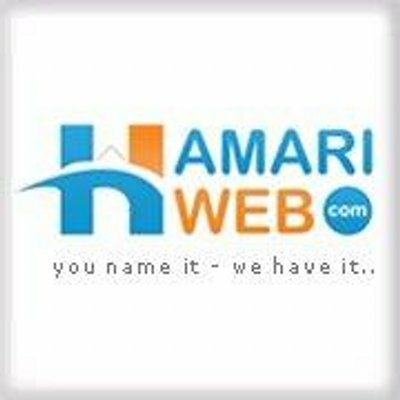 hamariweb is an informational website. It has more than 70,000 visitors daily. 2161 globally and 112 has Rank in Pakistan according to latest update of Alex. Its daily income is 370 Dollars and monthly 1,110,000 (Eleven Lac). The information regarding new and old automobiles is being given on this website and moreover people post their ads of vehicles and sale it. According to Alexa Pakwheel has 9212 globally and nationally has 70 Rank. This website is earning daily 380 Dollars and monthly 1,080,000 (Ten Lack and Eighty Thousand). hafeezcenter is on number 10 according to income in Pakistan it is also a buy sell website like olx. This website is earning 179 Dollar daily and monthly 537,000 (Five Lac and Seventy Thousand). According to Alexa it is ranking 23440 in the world and in Pakistan it has Rank of 208.